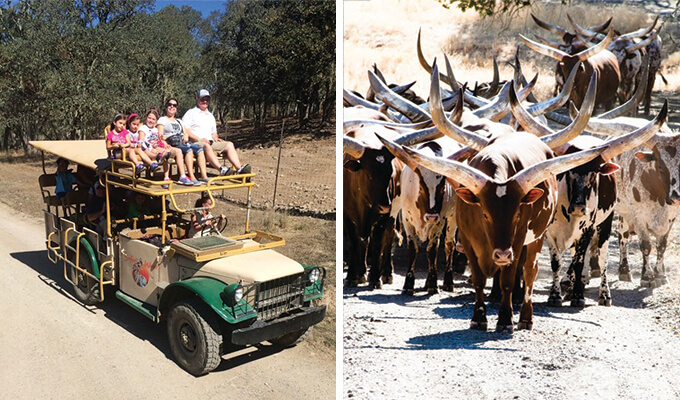 Whether touring on foot or in open-air truck, exploring Safari West is a must. With wide open spaces for their animals and highly experienced guides, this is more than a zoo. You can spend your entire day and night there with up-close tours, the Safari Dinner, and staying the night in cabins for large and small groups. Hearing the animals at night is quite a unique experience. Insider tip: Don’t forget a camera. 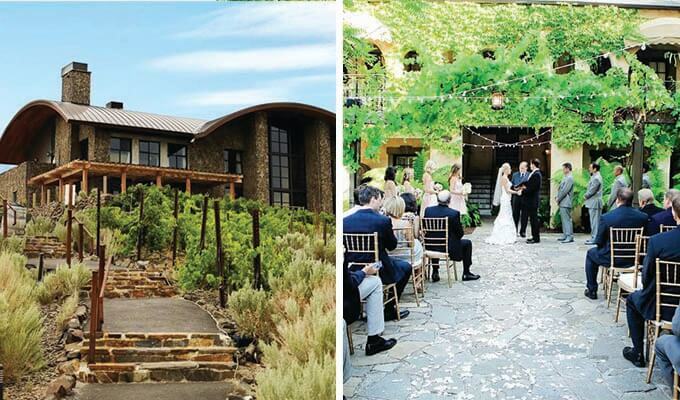 There is too much you’ll want to capture and remember from this out-of-the-box retreat venue! Cave exploration, sparkling wine, and a great view. Gloria Ferrer Champagne Caves is at the end of a drive through acres of vineyards, and intertwine your sophisticated and adventurous sides in a memorable night for everyone. Take a leisurely tour of the caves while tasting, and then enjoy the view of the valley vineyards from their patio at sunset. A sophisticated place for large and small groups, but don’t forget to make a reservation! Insider tip: If your wine doesn’t come with an informational coaster about that glass, ask for one and learn a bit while you sip. Free parking and not a bad seat in the house makes this an easy night out during your corporate retreat. 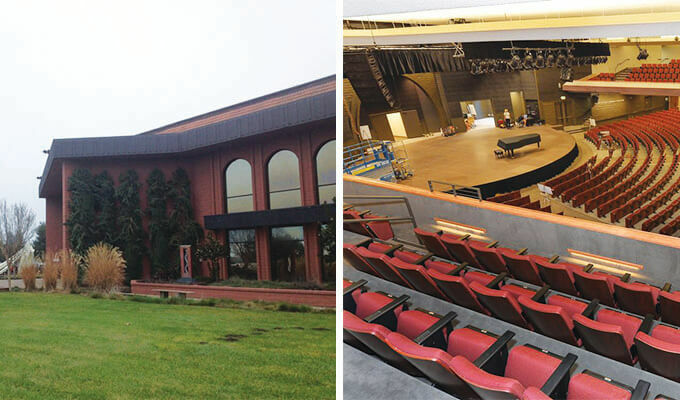 Since the theater doesn’t serve food (although many beverages are available), enjoy a pre-theater dinner or explore the nearby farmers’ market before being seated for your show. If you need to pass time, the outdoor art exhibits provide a lovely atmosphere for a stroll. Whether you’re seeing a musical performance, a play, an author, or a comedy act, this is a fun and relaxed venue for your retreat. Insider tip: If you want to dance, be sure to sit on the bar stools at the back—you can get up and groove anytime! 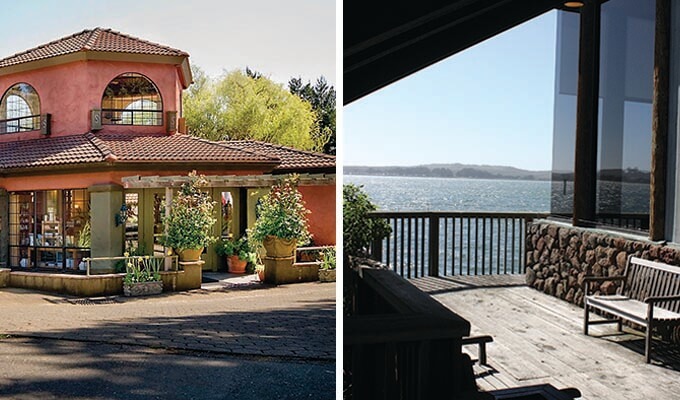 One complimentary bottle of wine and a wide-open view of the bay later, your corporate retreat weekend will be stunning to no end. Take your group to a complimentary breakfast at the Tides Wharf Restaurant across the street before going golfing, all with an incredible, close-up view of the bay. If you’re feeling especially outdoorsy, there are several hikes in the area including a bluff over the bay. Be sure to stop at the famous Spud Point for clam chowder! Insider tip: Movie buffs, the Tides Wharf Restaurant across the street from Inn at the Tides is the one from the iconic movie, Birds. The Kenwood Inn and Spa is the perfect way to experience a Mediterranean-style villa with a rustic feel without crossing borders. This is a beautiful property in wine country, immersed in old-world charm. With a courtyard full of climbing vines and fruit trees and a pool area open all night, this is truly the luxurious way to spend your retreat. 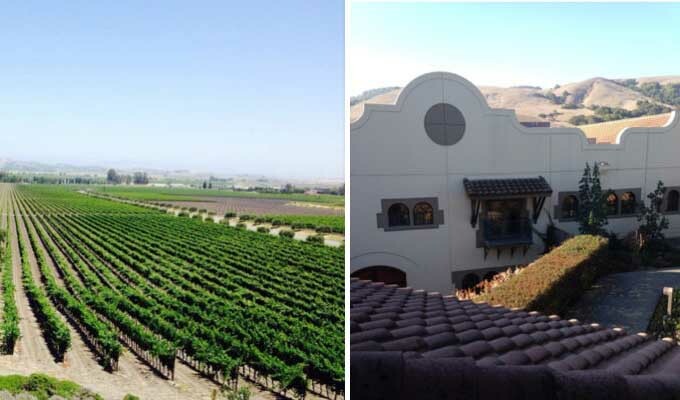 Insider tip: If you book one of the few third-floor rooms, you’ll have an amazing view of the Kunde Family Winery across the street. Dedicated to individual customer satisfaction for nearly 25 years, Pure Luxury Wine Tours is the easiest way to organize transportation during your retreat. 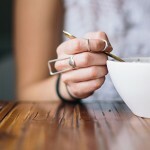 Small groups or large, they’ll handle your needs with efficiency and grace. Insider tip: They’re a member of Green Ride Global, so rest assured your trip will be as green as possible. 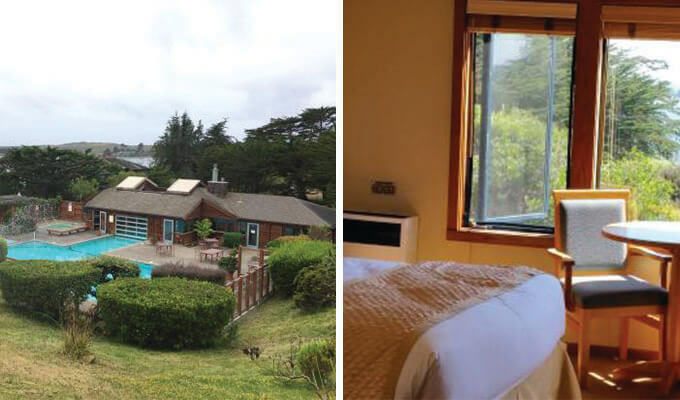 Only an hour from the Golden Gate Bridge, The Yacht Club offers fine oceanfront dining and a scenic golf course; although you may be too caught up in the view to golf here at Bodega Harbor. With the bells and horns from the harbor, the gulls and quails on the course, you’ll have a cool, beach retreat. When you’re hungry, right off the course is Bluewater Bistro Restaurant where there is a panoramic view of the ocean. Relax at the end of the day at The Fireside Lounge. 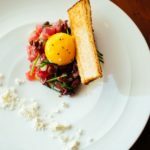 Insider tip: The Bluewater Bistro specializes in making custom menus for your high-end dining event. 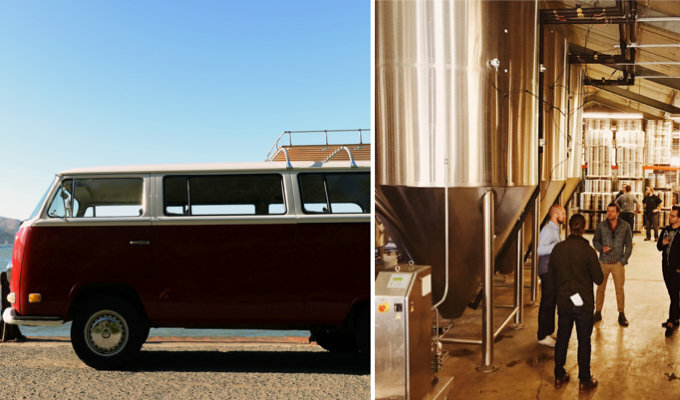 A casual tour and method of transportation around Sonoma County in a VW bus is Vantigo Tours, where your driver knows the ins and outs of the entire county and the radio station you should be listening to while going from point A to point B. 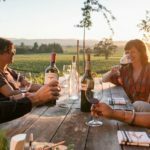 Your personal driver is sure to offer you drinks, take your pictures, and let you know all the local secrets of what to do and where to eat (that is, if you’re not already on the faultless winery tour with them). Insider tip: This is a fun way to see the city’s highlights, even if your retreat is running short on time. Image Source: Sonoma Sterling Limosines, Inc. 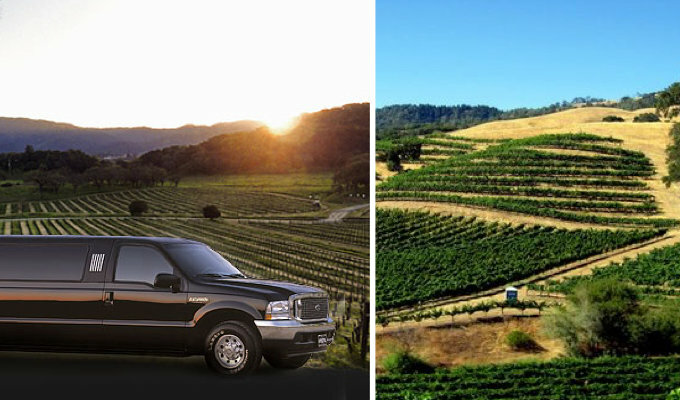 Merge your luxury and party side with Sonoma Sterling Limousines. Easy going and attentive to your needs and curiosities, your personal driver will take your group from destination to destination in a fun, timely manner. With complimentary champagne and the power to choose and play your own music during travel times, this really is the way to make your way through Sonoma County. Insider tip: Talk to your driver ahead of time about your travel plans—they can help you find the best possible routes and stops along the way. 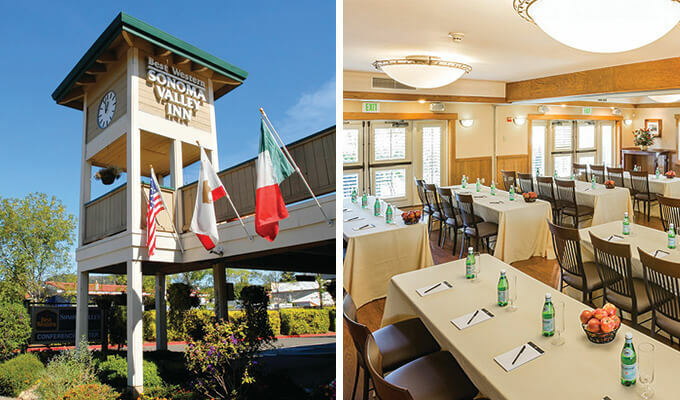 The Krug Event Center at Sonoma Valley Inn is a homey, convenient place to stay for your corporate retreat. It’s just a few blocks from the shops and restaurants of Sonoma Plaza and a short drive from several wineries. At night, you can find the courtyard and firepit for a relaxed night in, or take a quick walk to the plaza for dinner and drinks. This inn and event center are the perfect place to hold an easy retreat with minimal driving, so wine taste to your heart’s content. Insider tip: Whole Foods is right across the street if you ever need a quick bite. 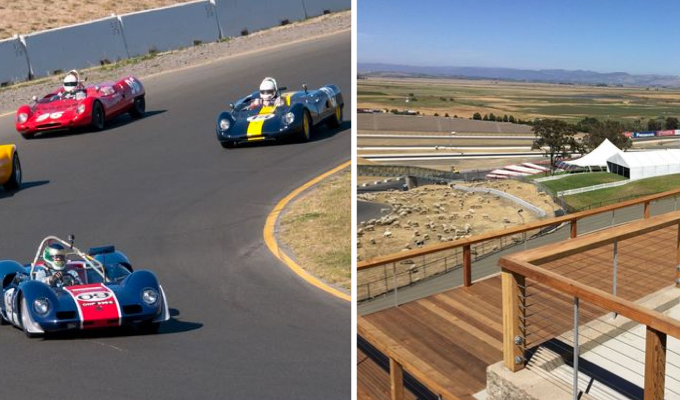 Just a half hour from the Golden Gate Bridge, you’ll find Sonoma Raceway is an exceptionally exciting venue for your corporate retreat. Not only can you take full advantage of the technology in their Panasonic Business Center, but your company can then celebrate with Go Karting, Hot Laps, or a Team Autocross Challenge. Insider tip: Be sure buy an umbrella or find some shade and bring water on hot days, the raceway seats midday are directly in the sun. 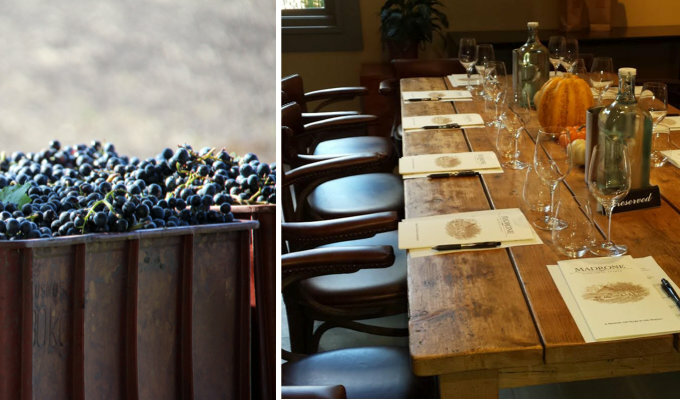 Sonoma County is a beautiful place for your next corporate retreat, whether you’re feeling relaxed, casual, luxurious, or adventurous. With tons to do and several choices for easy transportation, your next corporate retreat will be one to remember.